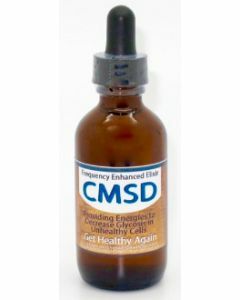 CMSD Elixir instructs the body to shut down the process of metabolizing glucose, a simple sugar, in unhealthy cells, (which is the process that allows unhealthy cells to duplicate up to 10 times as fast as healthy cells). 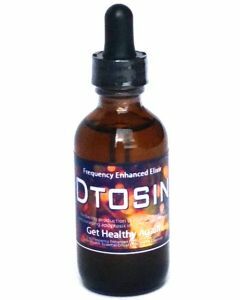 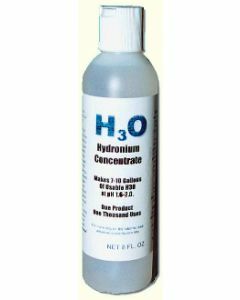 Dtosin is a Frequency Enhanced Elixir that enables the elimination of Free Radicals, Tumour and Cancer Cells through Natural Cell Death or Apoptosis. 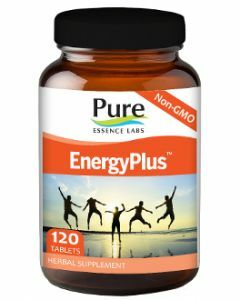 EnergyPlus improves Functions Of Cells In Every Organ System and Blood. 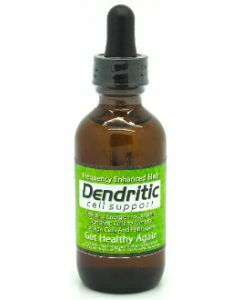 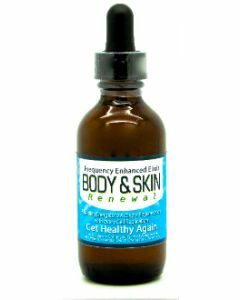 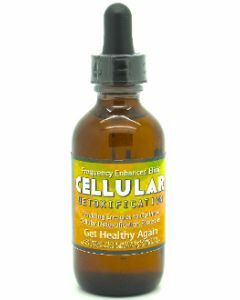 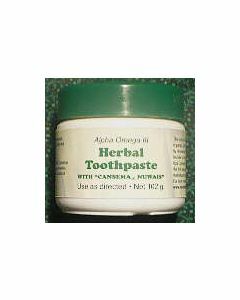 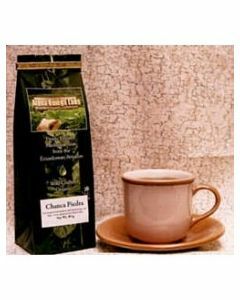 It builds General Health, Supports Immunity, Enhances Mental Focus, Sleeping Patterns, Improves Hair, Skin and Nails.